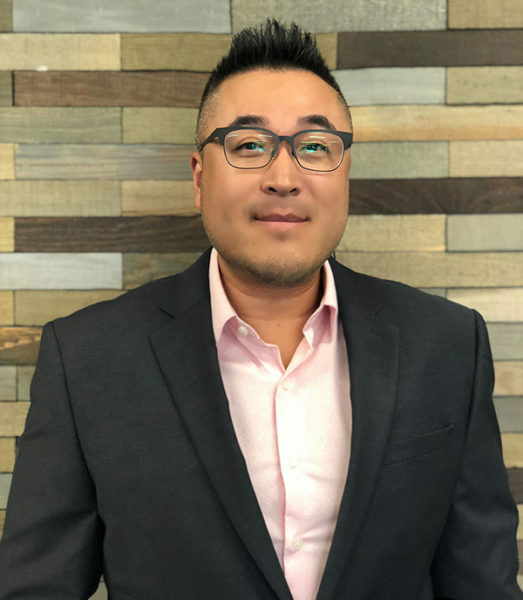 Movement Mortgage, a national top 10 retail mortgage lender, is excited to announce the addition of Ian Chi to the Southern California region. Chi comes to Movement from Mortgage Possible. He has more than 15 years of experience in the mortgage industry, including experience running his own brokerage firm. Chi has been averaging more than $30 million per year in loan volume and was ranked in the top one percent in America from 2015-2017, according to Mortgage Professional Magazine. Chi grew up in San Francisco and started his career in Sacramento. When he’s not closing loans, you can find him golfing, snowboarding and cheering on his San Jose Sharks.